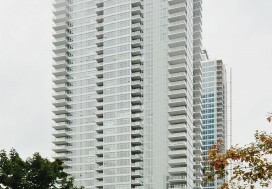 This seller had been living in his penthouse condo since we sold it to him 5 years earlier. In the meantime, however, he had gotten married and the couple was now hoping to move into a single family home on the Eastside so he reached out and we got the process rolling. 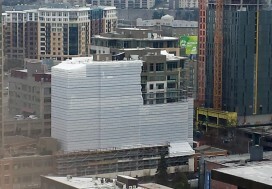 After they located the perfect spot in Bellevue, it was time to get the penthouse on the market. With the couple still living in the property it was important to supplement their belongings with some staging items to make sure the full potential of the condo would be seen by the buyers. Decluttering, rearranging and a partial professional staging made all the difference. 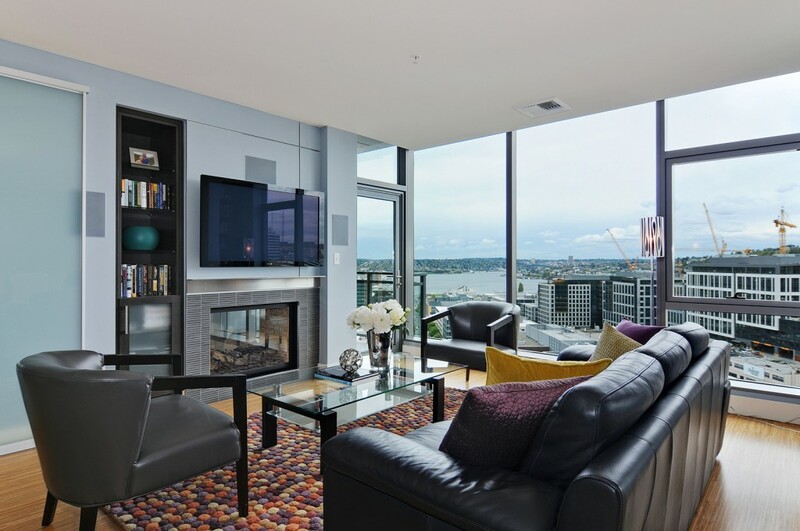 Being the penthouse in an amazing building like Enso, in the vibrant and booming South Lake Union neighborhood, the marketing had to highlight all of those amazing aspects of this property. 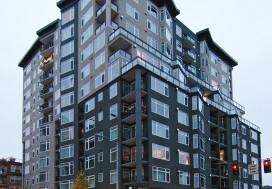 Lifestyle, luxury and in-city living is what we were selling with this property. Once we found the right buyer, the process went smooth as silk. We kept them informed the entire way through so they always knew what to expect. South Lake Union will miss you Jason and Caitlyn, enjoy the new house in Bellevue!